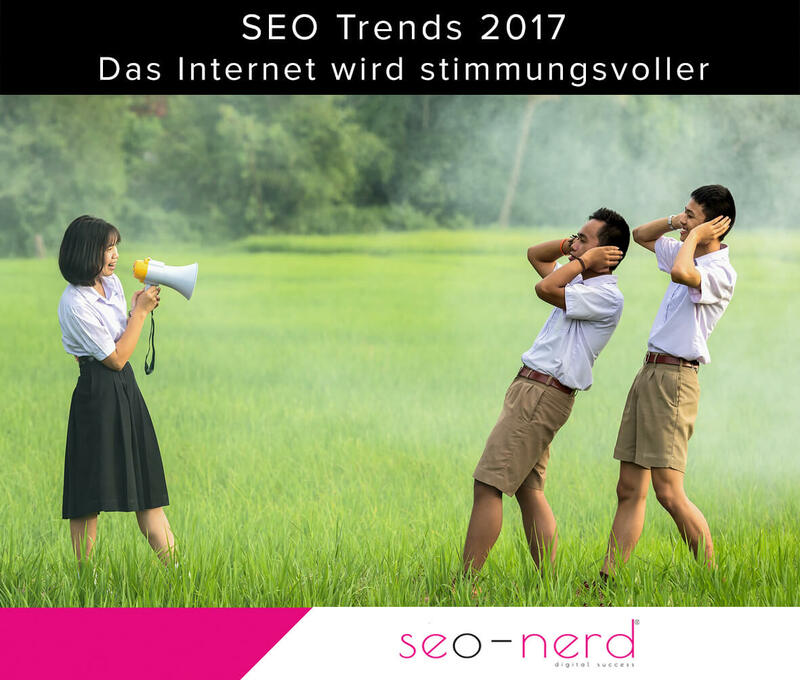 In 2017 the SEO pack will bei reshuffled. Looking at the SEO trends 2017 tension is guaranteed in the new year. There is much evidence that Google will lose its position as a sole gatekeeper in the web search. Curiously enough, that’s not only because of the search engine itself. In 2017 Google should again be better in serving the search intention of users with relevant search results. However, what currently changes rapidly is the framework of the search business Google dominated so far. More and more user are surfing via smartphone. Google indeed adapts itself to it with the „Mobile First“ strategy, but now devices increasingly edge into the market which back on Voice Search like Echo, Watson or Cortana. While all of them can access Google’s search engine (and will certainly do it for some time), they are also new gatekeepers. Google also responds to this – and reshuffles the pack in the game of search optimization. Hardly anything has influenced SEO in 2016 as much as the use of “Deep Learning” (also called “Machine Learning”) in the search algorithms. The idea here still seems like Science Fiction, but is reality long since: Programs such as Google’s RankBrain learn independently to emit better and better results on search queries. It’s not surprising that Google’s official SEO annotator Gary Illyes names “Machine Learning” as one of the three trends that will keep the SEO scene busy in 2017 (As further topics he calls “AMP” and “structured data” – read more below). Whoever plays with SEO cards will furthermore have to deal with self-learning software. By experience so far the trend is clear that the importance of content continues to grow. Nevertheless there won’t be generell statement about which content strategy will be successful for a website or domain. The finer and more accurate the search algorithms become, the more sophisticated the SEO strategies must be. “Every shoe fits not every foot” – will be the defining motto when playing the SEO cards 2017. 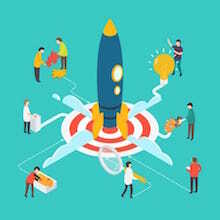 The tool provider Searchmetrics assumes in its recent study about ranking factors that traditional ranking factors will no longer be fully applicable to all sites. By the usage of Artificial Intelligence (AI) Google manages it to understand the intent of a search better and better. Is someone searching e.g. 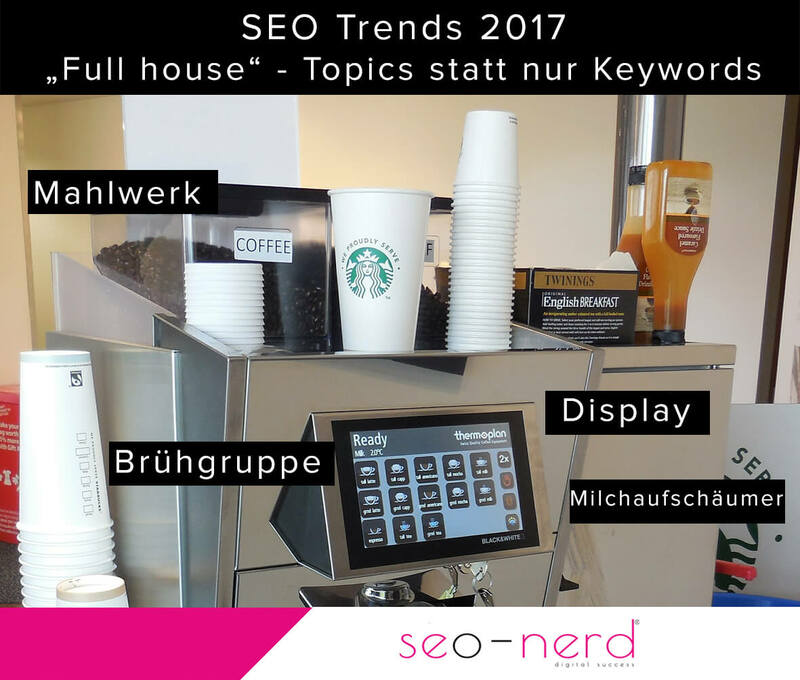 for „rental apartment Hannover“, the SEO advice to produce a long text with 1000 or more words (cue „epic content“) no longer works out. Whoever enters a search term like this, doesn’t want to read epic texts. He simply wants to see housing supplies. Fast! Accordingly, Google mainly lists sites with housing ads. To follow the previous content recommendation on a long text does not work in this example. A companion text with tips on the accommodation search and the housing market helps at best to get rid of similar competitors on the net. Other search queries, however, call for much text and descriptions. Whoever want’s to get informed about a product group, e.g. coffee brewer, is glad about a long, well structured text that provides a good overview of the various appliance classes. Is the text also adequately edited by suitable, informative pictures, the way for a good ranking is cleared. Searchmetrics summarizes this approach to the user’s intentions with the keyword “content relevance“. 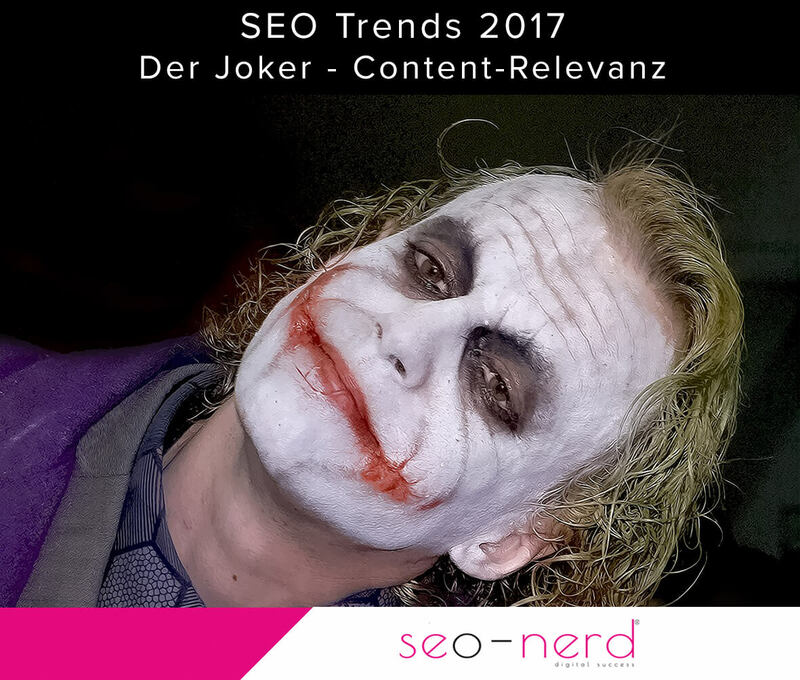 Without this variably applicable Joker you can’t no longer win the SEO game in 2017. Only those who adjust themselves to the search intentions of their users and the usability of their site to these needs, can hold out the hope of winning the pot. 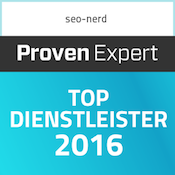 For many years, SEOs and website operators have done well to think in keywords. One keyword was defined per URL, for which a text with the corresponding keyword density was written… and Bob’s your uncle! 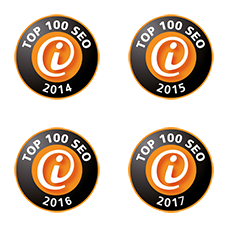 With such a simple leading of SEO cards one will not get far in 2017. Texts on a page only yield in the ranking when they deal with topics relevant to users. Google’s RankBrain recognizes topics i.a. by so-called term vectors. Terms such as „cappuccino“, „milk frother“ or „brewing system“ thus lead to the topic “automatic coffee machine” and should be mentioned and discussed in a text about this appliance class. Topics are the new keywords. In poker, the dealer is the one who shuffles the cards, deals them to the players and thus making the game possible at all. Transferred to our SEO cards technical Onpage optimization is the dealer. Only if pages perform technically flawless and fast and are easily readable for search engines, they can at least participate in the ranking. Only technically seamless working and well-coded pages bring along the basis to survive the SEO competition. 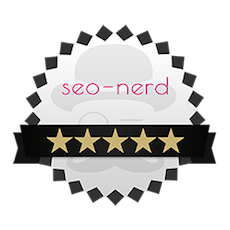 Those who ignore their technical SEO can not offset this with good content. Structured data enable the fast understanding / reading of data. Even if we have never heard of “Little Whinging”, we understand by the table that it is a city. The top table row assigns certain terms to certain terms. This is exactly the case with structured data. The principle is very effective, but requires some semantic definitions. One example is the AMP project, which actively supported and promoted by Google. AMP means Accelerated Mobile Pages. The name says it all. It enables super-fast-loading mobile pages, which allow you to surf smoothly even with bad connection while on the move. AMP is still in the start-up phase and supports at the moment mainly news pages and blogs. An extension of the project more than likely in 2017 and might awake AMP from its deep SEO slumber to make it a key theme of the upcoming year. Who says AMP, has to keep Mobile First zumindest mitdenken. Just a few weeks ago Google announced to prefer mobile pages in the indexing in the future. Also this topic is still in the project phase. Whether it will already be completed in 2017, can not be said yet. What is certain, however, is that website operators cant get around to move on to mobile-friendly next year. The change to Responsive Design is urgently required by 2017 at the latest. The probably most exciting development in the SEO card game in 2017 might spring from the trend of voice search (often also called “conversational search“). With devices such as Alexa, Watson, Google Home or Echo users get access to the internet even without a smartphone or computer. The agents understand natural language and answer equally understandable. Everyone who has built his business model on Display Advertising this development should give a headache. The talking search agents won’t read out displays for sure. Whoever built his content strategy on good texts all along, is on the inside track. Indeed, hey can be read out very well. Where the journey with these new players goes, can not be estimated at the moment. Amazons Echo, for example, reads answers to questions from Wikipedia, but also tells jokes from joke databases. The principle opens up new possibilities for marketing. To discover and develop these will be one of the tasks in 2017. If users want to watch a tutorial, they are increasingly using the direct search on YouTube. A similar dominance reaches Amazon, when it comes to the product search. The mobile trend promotes these “vertical search engines”. If you have a weather app, you use this on a smartphone instead of going through Google. 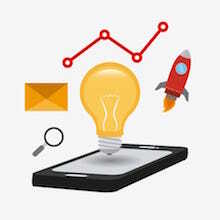 Google itself recognizes this for its search engine quite threatening development and wants to regard also results from apps in its search in the future. Whether this will stop the expected loss of importance of Google remains to be seen. 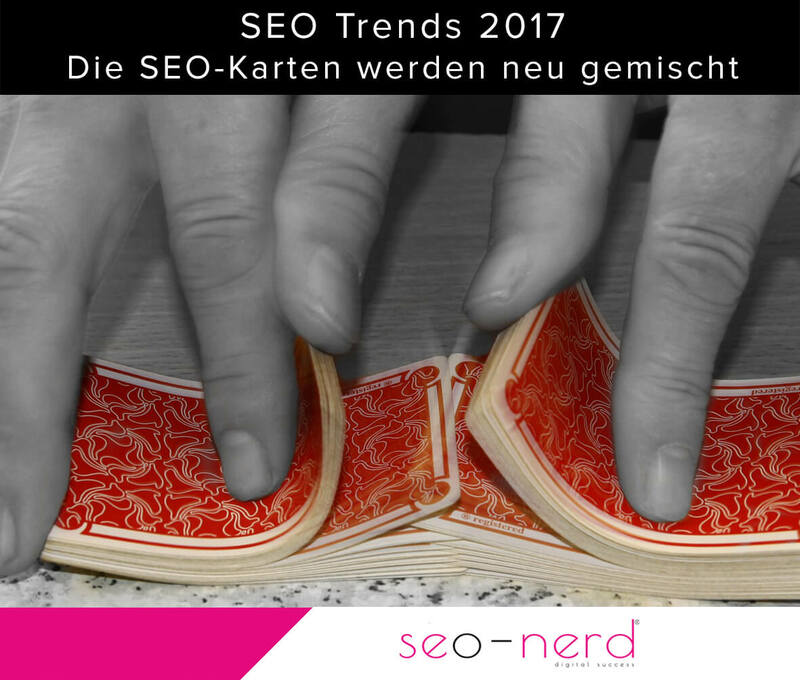 The seo-nerd® and its team of the Berlin SEO agency are already excited about the SEO cards 2018.